Let us start by saying that we are living in the new world, and this new world is defined and designed by Science and Technology. Look around and you will see that works of Science surround us. We all have an LED TV, a phone that boats of an LED display screen and the latest kid is the LED screened watch. 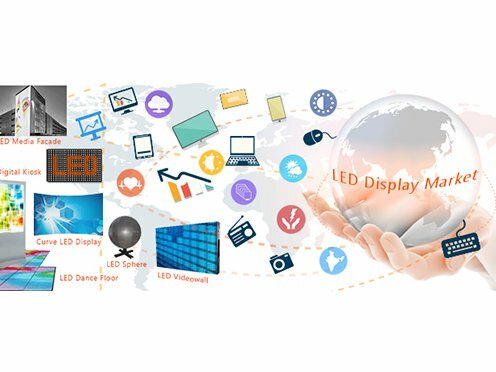 What is an LED display? 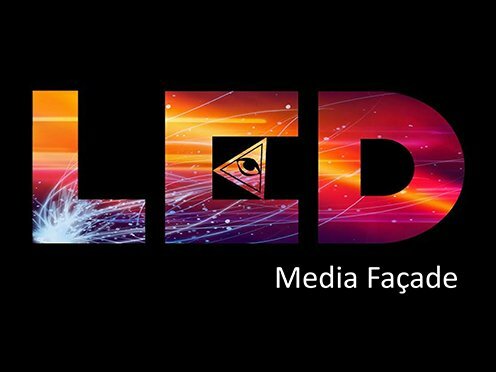 Well…..LED stands for Light Emitting Diode. They are the newest kids on the block after LCD and provide extra clarity, brightness and durability. An LED video wall is a slim structure used for uninterrupted, high quality, bright display. Mostly used by companies for presentations, conference or other indoor purposes. 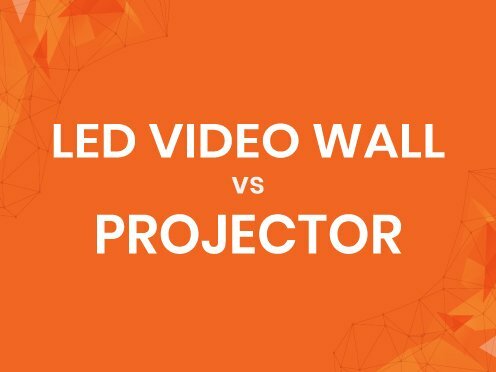 There has been an increase in the need for LED video wall manufactures because we see growth in LED trends. We see an increase in demand for 5 plus LED display screens as people have become tech-savvy and love their gadgets. People are now exploring new horizons for using Led displays. We can see that Led displays are now being used for non-commercial purpose, too. No more is Led only associated with advertising. The Indian manufactures have revolutionized the market of LED products. They have now introduced the best quality products in the LED technology that stands at par with foreign products. LED id every-where, we see an LED screen and display almost everywhere in all shapes and sizes. Indians are now working towards a greater development by integrated use of software that works well with LED hardware. 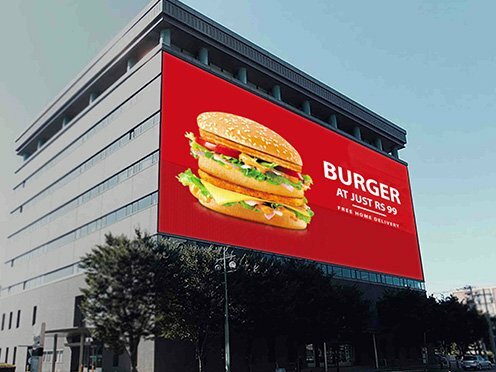 the outdoor LED display market is expected to witness a double digit CAGR during the forecast period 2016 to 2023.